Something happens to me every year around Labor Day. The leaves start changing, I start sneaking sweaters and scarves out of the back of my closet (even if I may be sweating while wearing them for a few more weeks), and all of the mason jars full of cold-brewed tea sit, abandoned, in my fridge. As much as I love iced tea all summer long, as soon as that autumnal switch hits, I find myself perusing my cabinet for the best hot teas to drink all season long. 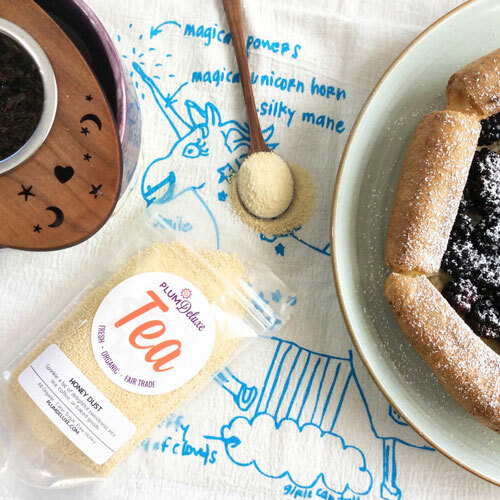 Just like there are tea flavors that lend themselves best to sipping cold, some flavors of tea are best served traditionally, piping hot in your favorite mug. But what is it about certain flavors that just lend themselves better served warm than on ice? Today, we’re going to chat about the best hot tea flavors — ‘tis the season, after all! Before we get to which flavors really excel when brewed hot, let’s have a quick refresher on the finer points of perfectly brewing your hot tea and keeping it, well, hot. First and foremost, remember that all teas are not created equal when it comes to temperatures. If you’re able to control the temperature of the water you’re boiling, making slight adjustments based on what type of tea you’re brewing can make a world of difference. Remember that black and herbal teas do well around 212 degrees Fahrenheit, oolong needs a slightly gentler 195 degrees, and delicate greens and whites should be steeped in water that’s hanging out around 175 degrees and 185 degrees, respectively. Remember that while cold-brewing is incredibly forgiving to your tea leaves, brewing tea hot requires a little bit more finesse in order to keep things from going sour — erm, bitter, actually. Delicate teas like greens, oolongs, and whites should only be steeped for 2-3 minutes, while heartier leaves like black teas can handle a more robust 4-5 minutes. 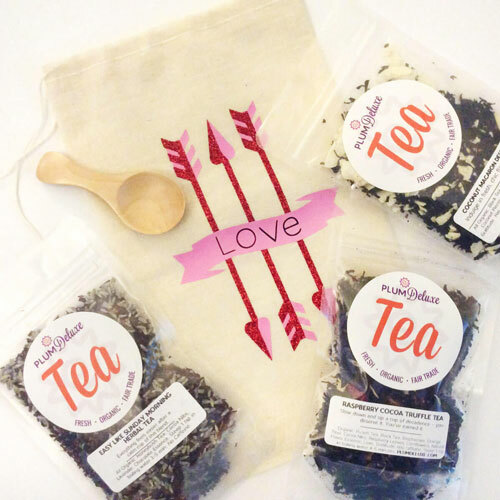 Herbal teas can technically steep as long as you’d like them, depending on the ingredients, but 5 minutes is a safe bet across the board to prevent your flavors going funky. Once your tea is hot, are you struggling to keep it there? 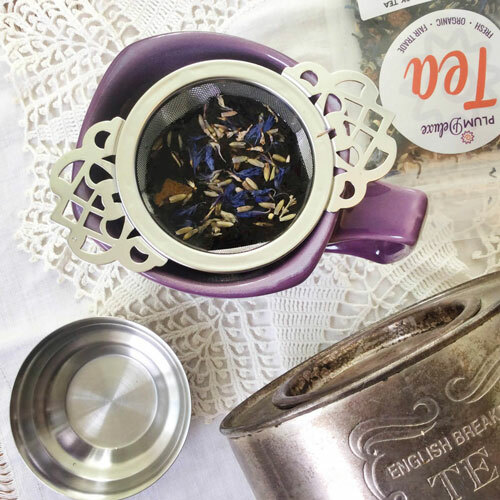 Fun accessories like tea cozies, mug warmers, thermal pots, and more are all helpful ways to keep your cup at maximum sip-ability all the way through. 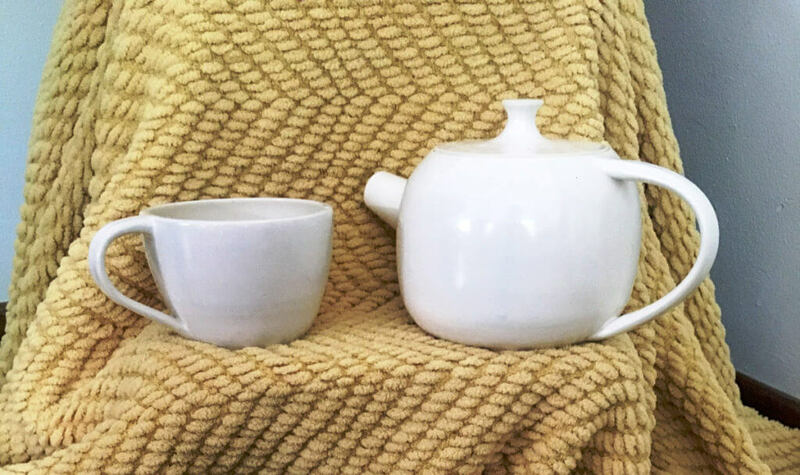 Check out this post with some more tips about how to keep things toasty so that you can enjoy your cuppa from start to finish. 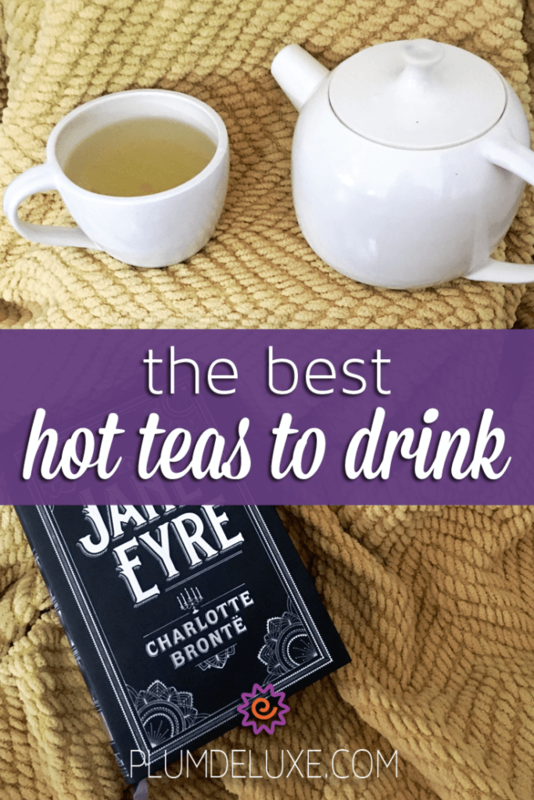 Now that you’ve got your tips for a perfect cuppa, let’s talk about the best hot tea flavors! While most teas are going to taste good hot, there are a few that really excel when brewed in a traditional, toasty manner. I like to think of these as the “latte-ifiable” teas, if you will. While a citrusy, jasmine-y green tea may be good warm, it’s not necessarily going to be at its best paired with milk. When deciding if a tea is going to be a good fit for a hot brew, I’ll often ask myself: Would this taste good as a latte? That is, brewed strongly and filled to the top with steamed milk, sometimes with a little sweetener added for fun? In the case of that citrus-jasmine-green, probably not. But a spicy, nutty chai, or a fruity, bourbon-y oolong? Yes, please. What other flavors are the best hot teas to drink? The complexity of an autumnal, cinnamon-spiced pumpkin black tea would be lost when cold-brewed. 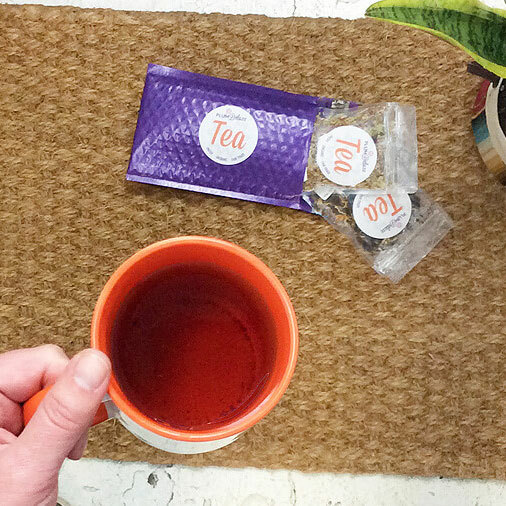 For dessert-inspired teas, like our Coconut Macaron black tea, that treat-like quality is only enhanced by a hot brewing. Some teas like rich, earthy pu’erh actually boast some health benefits when brewed hot as opposed to a chillier cuppa. No matter what you choose to brew, there’s no question that there’s something special about a hot mug of your favorite blend. Happy sipping!